Many people would have you believe that you don’t need a tablet anymore, that everything you use a tablet for can be done just as well or better with another device. So, if you have a tablet and have stopped using it, or you never bought one, Jumia Nigeria, the online shop you can trust, highlights some reasons why you may want to reconsider and/or start using one. Sure your laptop can play your music and movies; however, tablets just do it better. There’s nothing better than entertaining yourself on a long trip than with a tablet loaded with your favourite music and movies and it is easy to take with you. Laptop batteries are improving, but how many people really get 8 to 10 hours of life out of your laptop? Not very many. Tablets, however, will last much longer than many laptops without needing a charge. This gives you much more time to use them before they will have to stop and plug them in. 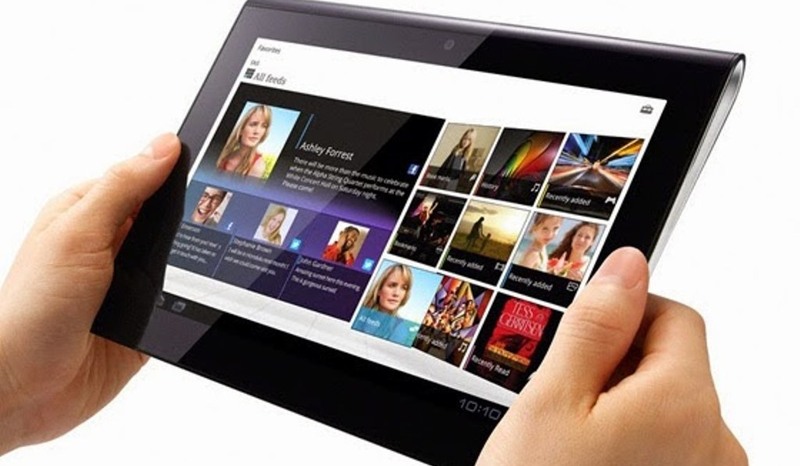 Tablets make the perfect piece of technology to take to a meeting and classes. Today’s tablets make it easy for you to take notes while you are listening to the presenter and, if you happen to be presenting, you can even run your presentation straight from your tablet instead of having to carry with you a laptop. Internet browsing on a tablet is a mixed experience; it draws the line between mobile and desktop web pages. As websites vary from different publications, having the middle ground is wonderful. The text is more readable and browsing is as smooth as you’d expect from a mobile-optimized site. A tablet works as well as a laptop. However, many persons do not use it even though it is cheaper and affordable than a laptop.